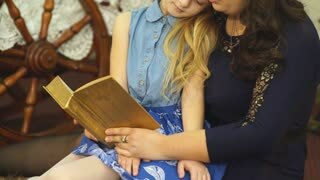 Search Results for "little girl going to sleep in mothers bed with mother"
A young woman and a little girl are fighting on spoons, they are laughing and smiling. Mother and daughter are going to eat yogurt. Family in pajamas after sleep sitting at a table by a brick wall. Sweet Little Girl Sleeps in Her Bed at Night, Her Mother Tucks Her Blanket in. Shot on RED EPIC-W 8K Helium Cinema Camera. little girl is holding her mother's hand in rays of sunset, mom and daughter are walking in autumn park in bright sunlight. A small newborn baby sleeps in his mother's arms in the bedroom, the mother admires her long-awaited child and kisses him. Baby sleep in mother hand, happy maternity concept.